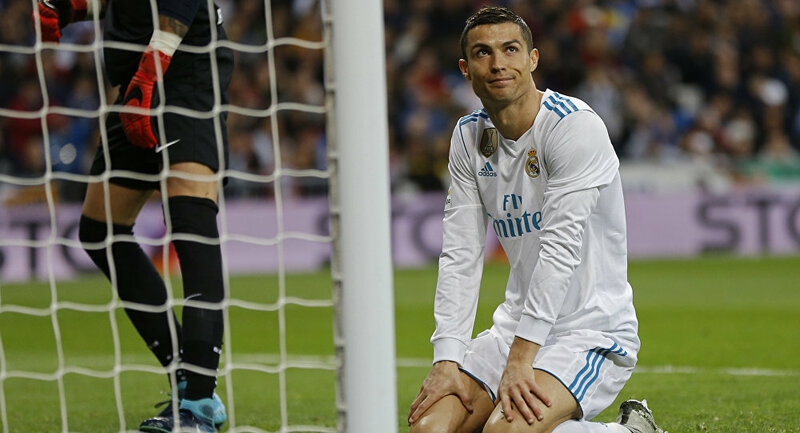 Just minutes after Real Madrid won their third consecutive Champions League title, the Portuguese football star was talking about Real Madrid in the past tense. Speaking to BeIN Sport and Antena 3 reporters, Ronaldo said, "Now to enjoy, and in the next few days I will give an answer to the fans because they are the ones who have always been on my side, it was very nice to be with Madrid." ​​The final announcement from Ronaldo is set to come next week. For the football legend, it was the fifth Champions League victory of his career. The final Champions League game took place on May 26 in Kiev, Ukraine. Real Madrid won the trophy over Liverpool after Karim Benzema scored a goal and with Gareth Bale scoring two more.